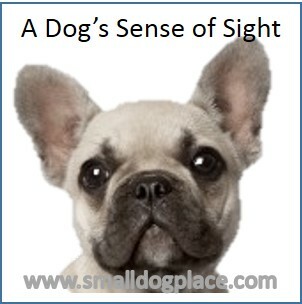 Dogs sense of sight is totally adequate for their needs, but they do not see in the same way we do. 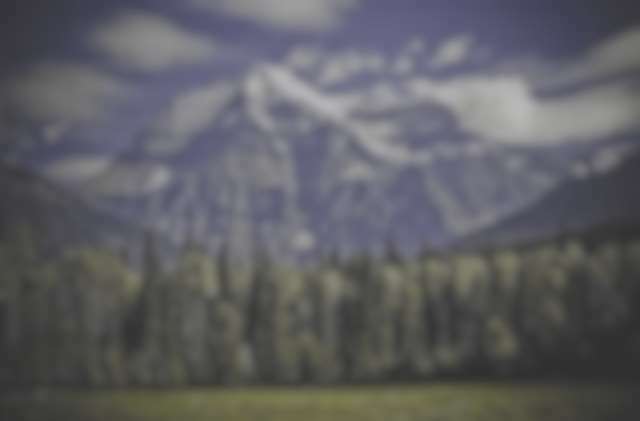 Humans rely on their sight to gain information about their world and our large brains accommodate this by providing plenty of space for our visual perceptions to be processed. Dogs’ brains are dominated by other senses. Before going into the differences between them and us, let’s also look at size. The average adult views the world from a vantage point of five feet or higher. The world view of a seven inch Chihuahua is going to look very different. The only way to appreciate this is to get down on the ground to see what they see. Their world might be low to the ground but many small dogs have a field of vision wider than humans. Humans see about 180 degrees around them, meaning we can see forwards and out to our sides. Dogs can see up to 250 degrees depending on where their eyes are positioned. Dogs who have eyes farther to the side of their faces will have a wider field of vision than those dogs whose eyes are located at the front of their face. Dogs can see slightly better than a person can during the night, but we see better in daylight. Dogs can see better at night because they have a structure called the tapetum lucidum, which is a reflective layer of cells behind the retina. This structure provides the characteristic shiny eyes seen when you point a flashlight at your dog’s eyes at nighttime. Another reason why dogs see better at night has to do with the specialized cells at the back of the retina called rods and cones. Rods are used for night vision and cones are utilized for day vision. Dogs have more rods and fewer cones. 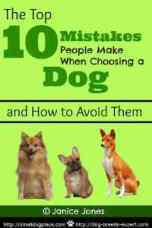 During the daytime, a person sees much better than their dog, but the dog’s vision is quite adequate. Perfect vision in a person is considered 20:20, whereas a dog can see at 20:80, at best. This is fine for a canine’s activities, but do not expect him to learn to read this page anytime soon. Your puppy’s close up vision is not as refined as your vision is. Most will not be able to focus any closer than about 11 to 18 inches (30 to 50 centimeters). Your puppy will still recognize you by his keen sense of smell. The biggest difference between our vision and theirs is the amount of color we each see. It was once thought that dogs saw only black and white. That is not true. The dog has two types of color-sensitive receptor cells called cones as opposed to our three cones. They cannot distinguish reds from orange or orange from yellow. Their worldview looks like shades of yellows, blues, and grays. The spectrum from reds to greens appear grayish to your dog. Keep this in mind when you purchase dog toys. They are not going to be able to distinguish a red toy from a green toy by color alone. This could explain why some dogs can’t find a toy, especially a new one with little or no smells when placed on a similarly colored background. 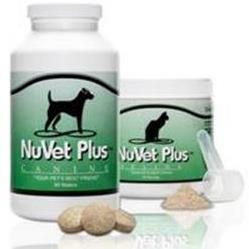 Don’t feel too sorry for your dog, though because they certainly don’t feel deprived. What they might miss in vision is made up for in their superior senses of hearing and smelling. When you visit an opthamologist for an eye exam you are likely to be tested using a Snellen Eye Chart, a chart designed by Hermann Snellen in the late 1800s. As you probably know, the doctor asks you to identify the smallest row of letters you can see. This test is measuring your visual acuity. The chart is located 20 feet from your location and your score is determined by how well you can read a row of letters or symbols at the same distance with another person who is known to have normal vision. Thus you score a 20/20 or a 20/40, etc. depending on your visual acuity. Scientists do not have a similar test for dogs. Dr. Stanley Coren designed a test that could be used to test the dog's eyesight. The best result was obtained by a poodle in German who reached the 20/75 level. A person with this vision would be wearing eyeglasses. So, if you wear glasses, you can begin to understand how dogs see relative to you. Just how much of the scenery around us, can we see. Turns out that where our eyes are located on our head makes a difference on how much of the world we can take in at one time. Our eyes point forward which means that we are able to see about 180 degrees in both directions.